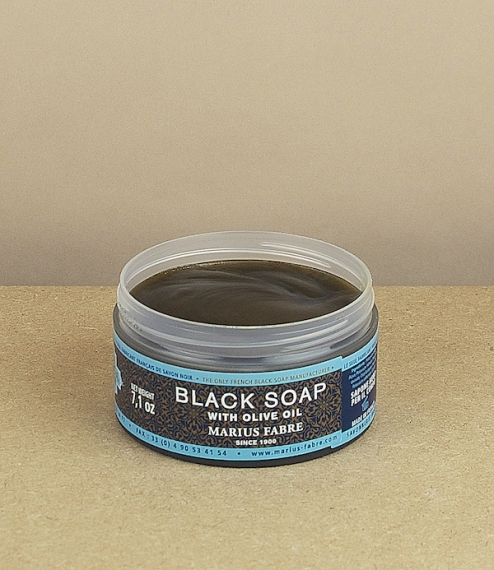 A thick black potassium olive and olive husk oil hammam soap produced in Salon-de-Provence using traditional processing methods, simmered and concentrated for long hours in open cauldrons to produce a thick, rich, emollient paste. 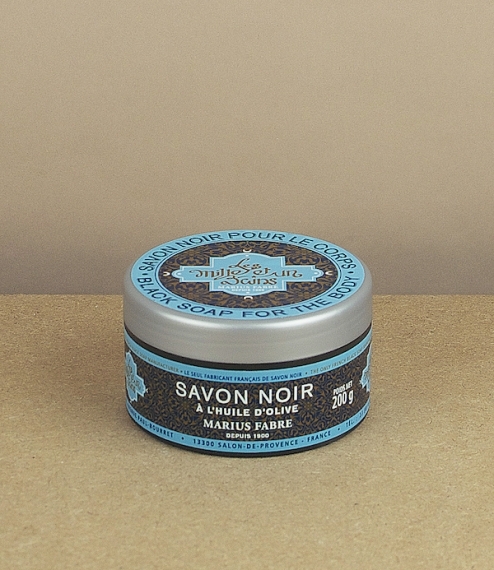 Ideal for use on dry or stressed skin, after waxing or epilation, or worked to the finest of lathers with a badger hair brush as one of the most ancient form of gentleman's shaving lubrication. 200g.